No company can claim to please all of the people all of the time, but here at Spanish Property Choice we do guarantee, no other company will try harder. 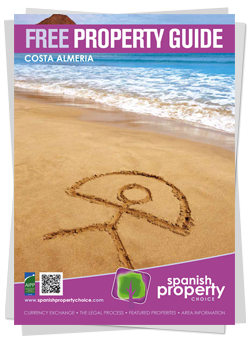 Spanish Property Choice have a large and in my opinion the best selection of properties for sale in Almeria province; coupled with an extensive knowledge of the area, professionalism and helpfulness, look no further for a fab agency . We met most of the team but it was Shaun who we mainly dealt with. Shaun fully understood our needs and wishes and suggested suitable properties to view. He accompanied us on the viewings and gave us information about the properties and the area; in fact anything we asked he knew! We chose the property for us and Shaun guided us through the initial offer stage right up to completion. He kept us informed all along the way and always answered our emails and calls promptly. 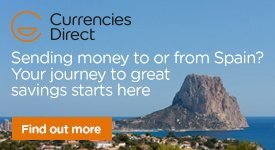 Spanish Property Choice made the whole process of buying so easy. A huge thank you to Shaun for making our new life in the sun a reality. Suzy and David, Cuevas del Almanzora.